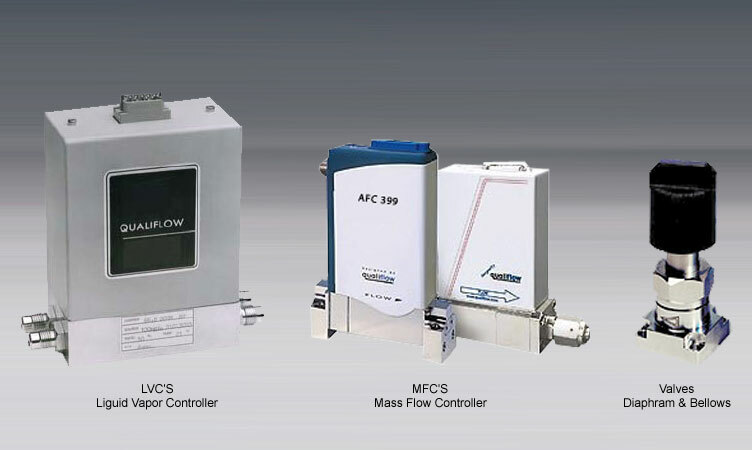 The innovative Qualiflow product range, which includes valves, mass-flow Controllers, and gas systems, provides these industries with the Technologies they need to develop mass-market communications and data handling systems. Qualiflow has become the leader in gas control equipment by mastering the delicate balance between innovation, quality and price. We offer a combination of new technologies developed in-house and proven expertise in the field. Qualiflow makes it possible to manufacture low-cost Internet access equipment and communication systems with ever higher performance.